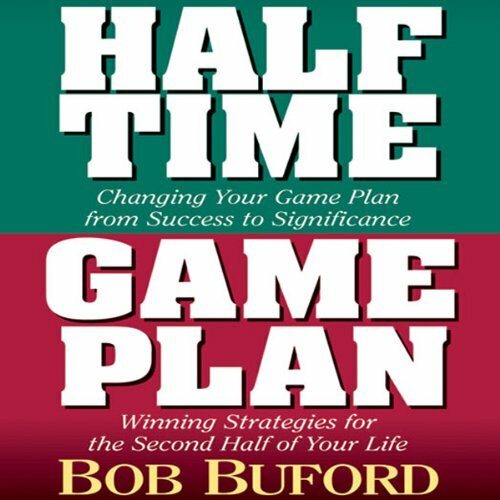 Showing results by author "Bob Buford"
Halftime. 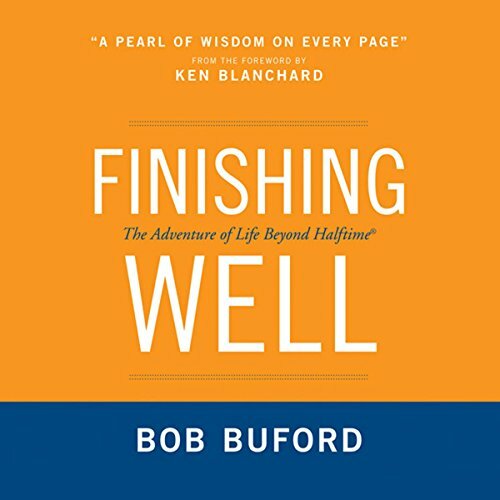 Time to pause, midway in the game of your life, and consider how to make the transition from professional success to significance.Revised and expanded for a new generation of leaders, Bob Buford's best seller shows how you can make the second half of your life even more rewarding than the first. . 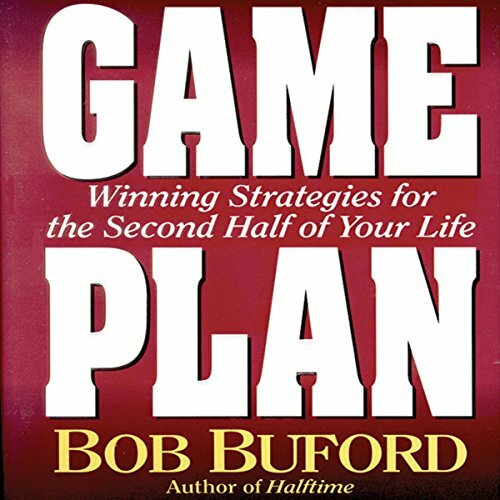 In Game Plan, Buford offers a practical way to move from success to significance-and customize a strategy that will take the listener where he or she wants to be in the future. Here are the hands-on tools for attaining one's highest dreams, and shaping a career and personal life that are more meaningful than ever. Author Bob Buford called them "code breakers". They are people age 40 and older who have pioneered the art of finishing well in these modern times, and who can teach us to do the same, starting today. Buford sought out 60 of these trailblazers - including Peter Drucker, Roger Staubach, Jim Collins, Ken Blanchard, and Dallas Willard - and has recorded their lively conversations so that they can serve as mentors for all of us. 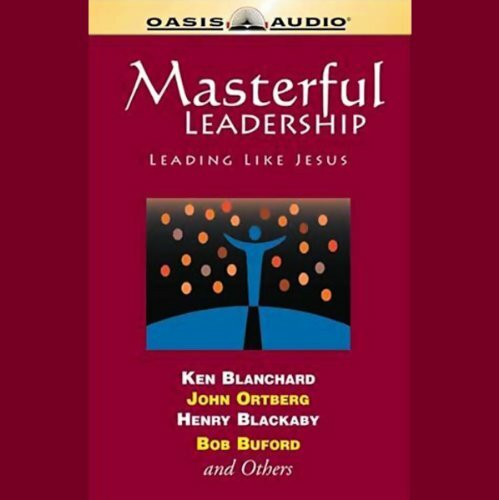 As a follow up to the success of Lead Like Jesus, Masterful Leadership features further teaching on the subject of Leadership featuring the likes of Ken Blanchard, John Ortberg, Henry Blackaby, Bob Buford, and many others. You've tasted success. Now, what about significance? 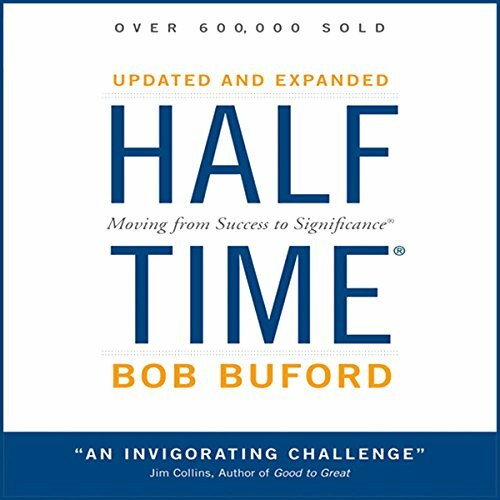 Bob Buford's best selling book Halftime has proven a wise guide for those facing the special challenges of mid-life. This audio version distills the principles that can help you move from success to the significance you're looking for.